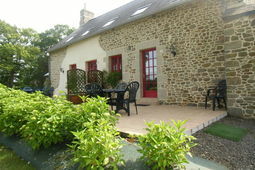 Self-catering Gîte with 15 bedrooms and 9 bathrooms. Sleeps 35. Non-applicable changeover. 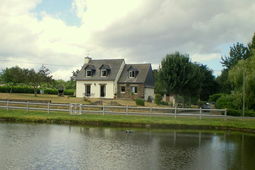 La Boussac is located in Ille-et-Vilaine in the Brittany region of France. The closest airport to La Boussac is Dinard Airport (31 km) also worth considering are Rennes Airport (50 km), St. Brieuc Airport (87 km), or Angers Airport (146 km). Close to La Boussac tourism destinations that include as Mont St Michel (17 km), Grand Aquarium Saint-Malo (26 km), Château de Dinan (28 km), or Ramparts, St Malo (30 km) are all worth visiting. 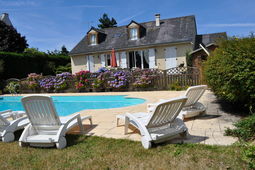 See our resource guide above for more useful tips and advice on places to stay nearby or you can jump straight to places to stay in La Boussac or take a look at property for sale in La Boussac. If you pass through La Boussac leave a suggestion using the link above, we would love to hear from you and other users will appreciate your knowledge. 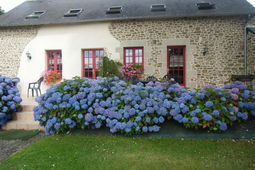 I you are looking for alternatives to La Boussac we have a great selection of places to stay in France and also property in France	if you require it. 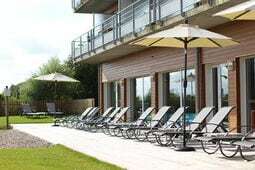 Alternatively you might consider cottages rent france and France Vacations Things To Do In France On A Summer or Holidays Home In France. 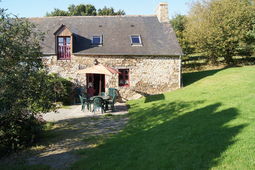 Some common requests we have received from other visitors related to visiting La Boussac in France include cottages in brittany, Property Sales France Brittany, Houses For Sale In Brittany France. Further reading is available on Ille-et-Vilaine in our guide to Ille-et-Vilaine or for the area as a whole we also have a comprehensive guide to Brittany, both of these resources will provide you with a valuable overview of the places you are looking at.